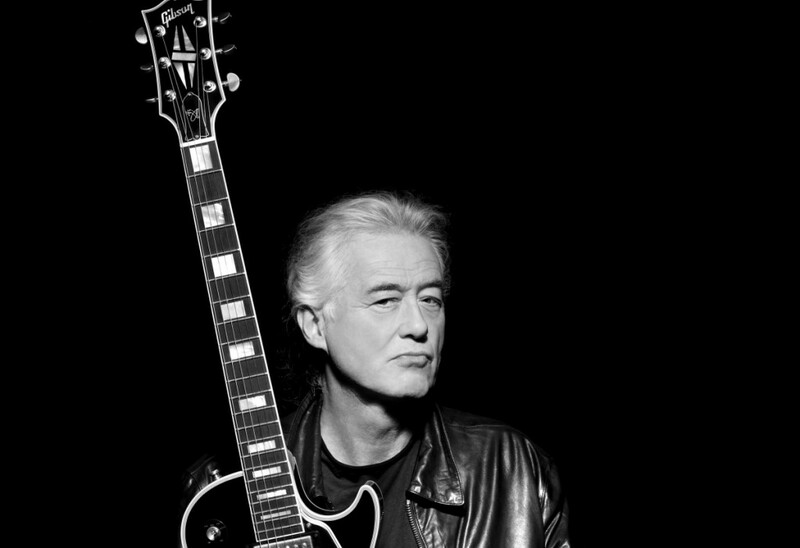 Jimmy Page wants to play shows with Led Zeppelin again. Arguably the greatest guitar player alive, the 70-year-old rocker recently told The New York Times that Robert Plant is the only thing holding up a reunion tour. “Everyone would love to play more concerts for the band. He’s just playing games, and I’m fed up with it, to be honest with you,” Page told the newspaper in a wide-ranging interview. Page has spent the last three years combing through original tapes to create a new remastered version of all nine Led Zeppelin records. The first collection of their first three records is due out June 3rd. Page also weighed in on the debate surrounding sampled music. Maybe I can finally check one of dream shows off my bucket list.